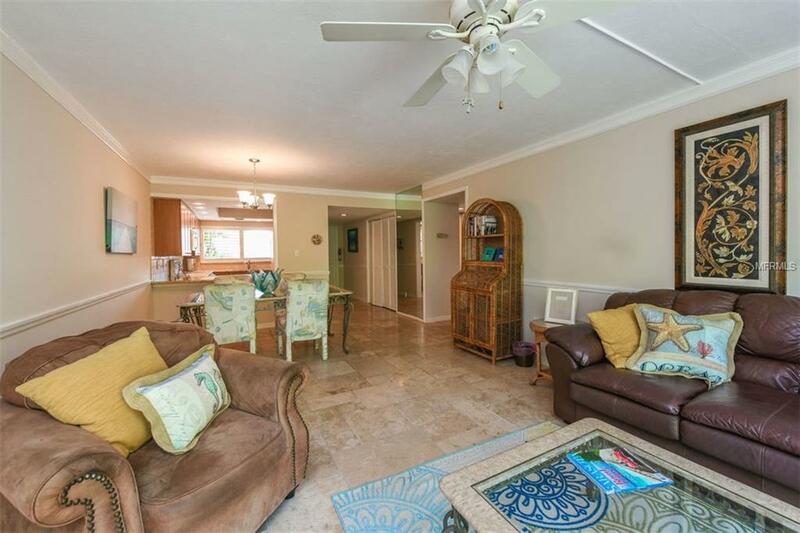 Beautifully updated, turnkey furnished condo in Siesta Keys South Village! Truly an ideal location! 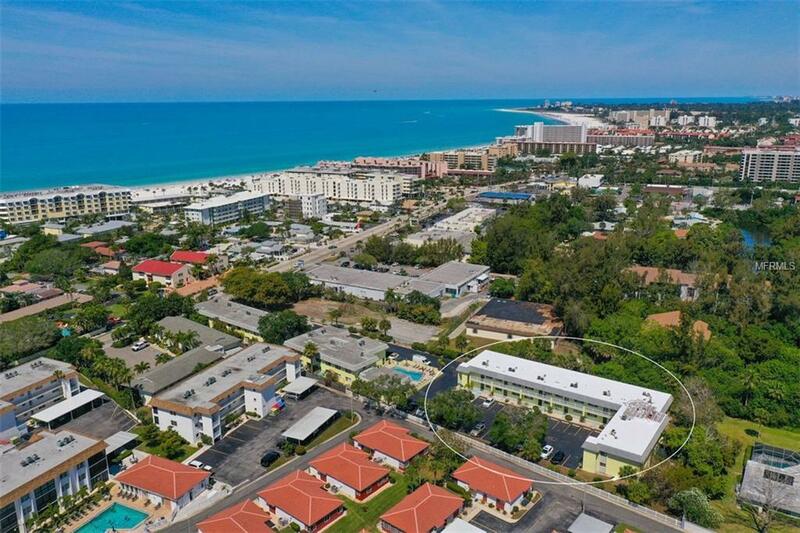 Steps to everything: The sugary sands of Siesta Beach, nearby dining, shopping, nightlife, boat & bike rentals, and much more within a block or two. Or just hop on the Siesta Trolley and venture beyond. 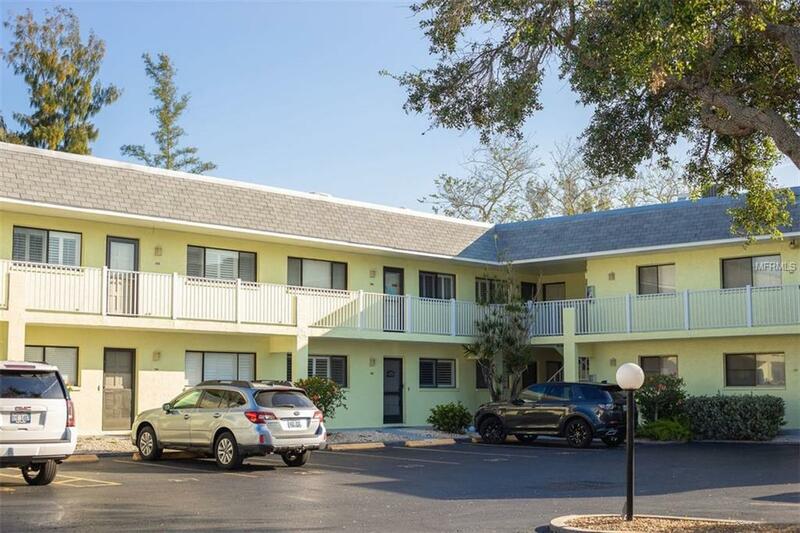 This Sea Winds condo is just two blocks from Siestas south bridge which also means quick and easy access on and off the island to enjoy all else that Sarasota has to offer. This is a rarely available ground floor unit, located in a quiet corner of the complex, with a peaceful and private patio. It is well maintained, near the community pool, pool bath, club house, laundry room, and storage space. 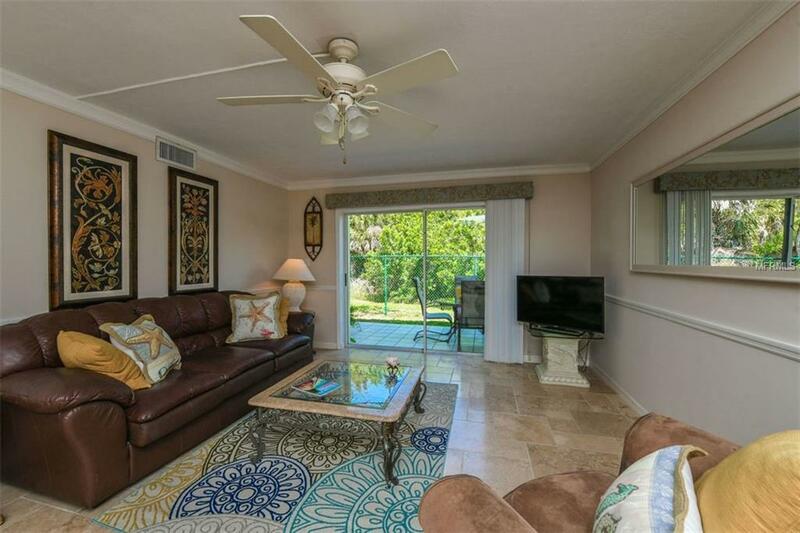 Updates include: Travertine flooring throughout, plantation shutters on all windows, interior doors replaced, kitchen cabinets, granite counter tops, sink, and appliances. Master Bathroom has a beautiful shower, vanity and granite counter top. Great rental history with repeat seasonal tenants. Off season rentals have been great too! GREAT LOCATION!! GREAT PRICE!! GREAT OPPORTUNITY!! Additional Lease Restrictions See Association Docs. Pet Restrictions Owners And Long Term Tenants (3 Or More Months) May Have One Pet Of 30 Lbs Or Less.